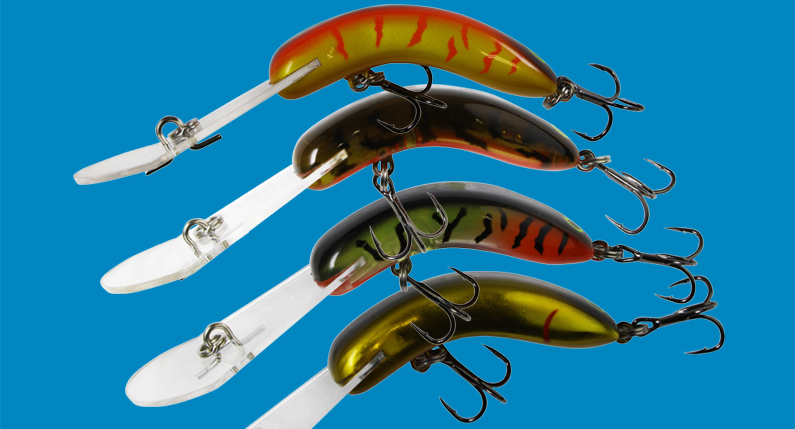 Codger Lures are designed by Graham Saunders from Shepparton in Victoria. His lures are widely known by their upturned bib design and have been a favorite for all serious native fish anglers for many years, particularly around his home town and the cod fishing mecca that is Lake Mulwala. The small 55mm 10+ and 15+ lures have been around since the late 80s and Graham has recently added four new colours to the 55mm range. Like the recent edition of his new Codger surface lures, these new colours will be highly sought after by all keen native fish anglers, and will no doubt have the same success as the rest of the range. To find out more about these and other Codger lures, you can head over to the Trelly’s website or contact Graham Saunders directly on 0407 544 965.